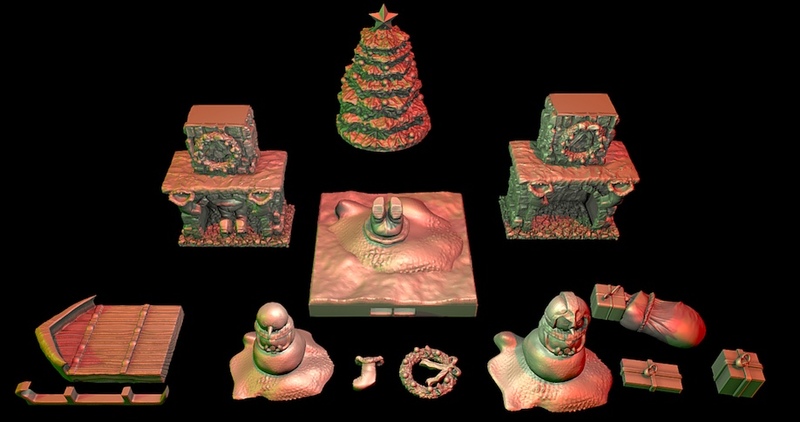 This set of 3D-printable STL scatter terrain was sculpted by Jacob Armour. He took the initiative to craft this set for the community as a free gift. We hope you enjoy these pieces and find a way to work them into your games.